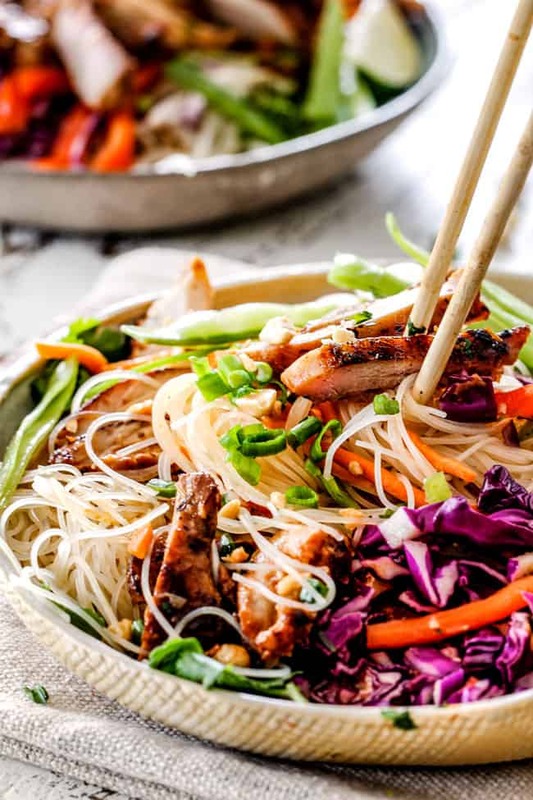 These Vietnamese Noodles with Lemongrass Chicken (Bun Ga Nuong) are a satisfying, fresh and vibrant meal-in-one medley you will crave for days! 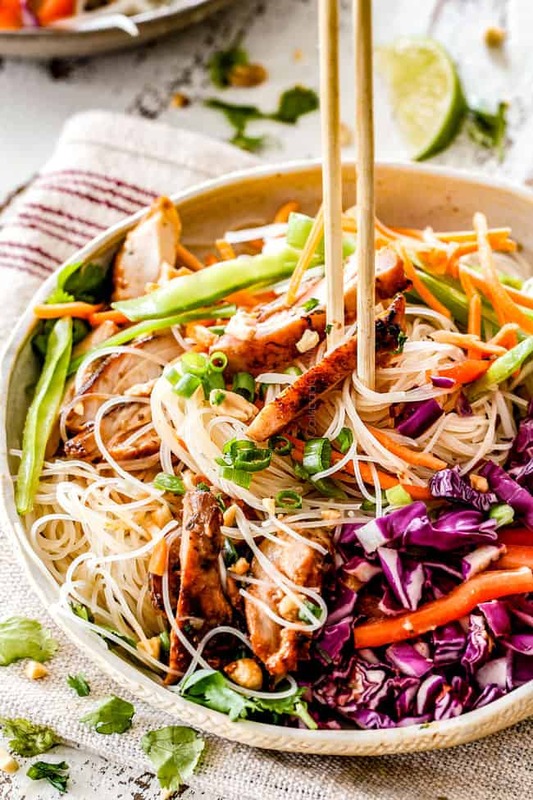 Vietnamese Noodles with Lemongrass Chicken answers your cravings for a refreshing flavor and texture packed lunch or dinner. 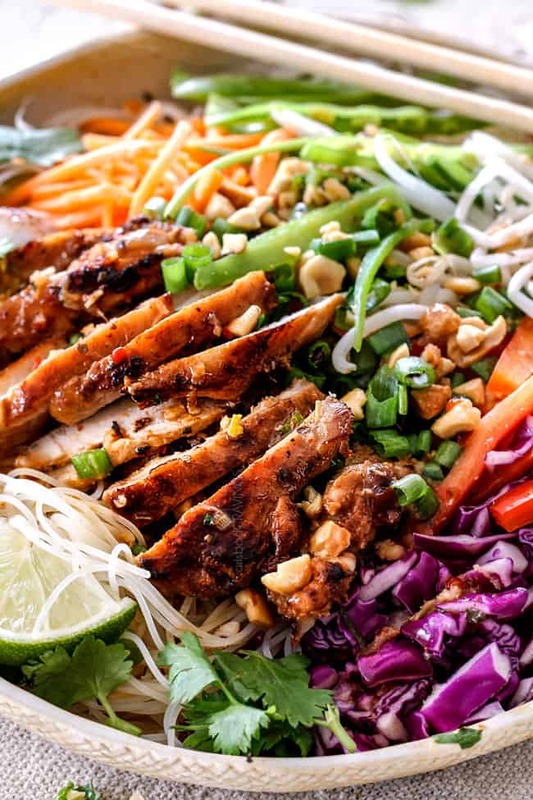 They are made with seasoned rice vermicelli noodles, juicy lemongrass chicken, fresh slivered vegetables and garnished with crunchy peanuts and fresh cilantro all drizzled with bright and tangy Vietnamese rice vinegar dressing. These Vietnamese Noodles are light yet comforting and make fantastic meal prep bowls! I am all about comforting soups like my Curried Butternut Squash Soup and Laksa when its cold outside, but sometimes you just need a big bowl of fresh comfort food AKA loaded Vietnamese Noodles. And once you’ve tasted them, you will CRAVE them. These Vietnamese Noodles are not only cravilicious with their layers upon layers of salty, tangy, spicy, gingery, garlicky flavors and textures but they are healthy too, perfect for keeping all of those New Years Resolutions, without sacrificing any fun and flirty flavors! Unlike many noodle salads, however, you are left completely satisfied – well, except for the fact that you are going to want more. Vietnamese noodles include many types of noodles from Rice Vermicelli Noodles (Bún), Rice Sticks (Bánh Phở), Egg Noodles (Mì), Glass Noodles (Miến) and many more. For these Vietnamese Noodles, we are going to use Rice Vermicelli Noodles (Bún) and Lemongrass Chicken to create Bun Ga Nuong. It is a light, fresh, cold Vietnamese Noodle Salad topped with veggies such as red cabbage, bean sprouts, cucumbers, bell peppers, snow peas and matchstick carrots, fresh cilantro, crunchy crushed peanuts and a tangy sweet and sour dressing. 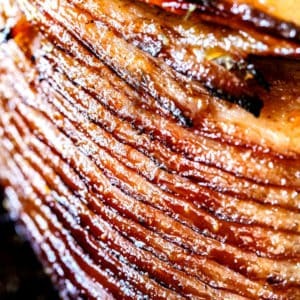 Drool…. 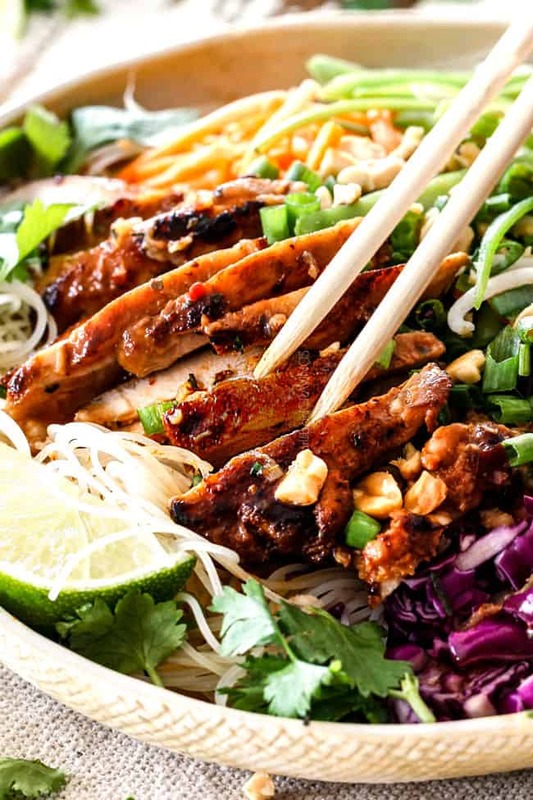 Lemongrass Chicken is the star of these Vietnamese Noodles. I love this fragrant chicken SO much, in fact, I have an entire post dedicated to its outrageous deliciousness. Lemongrass Chicken is juicy chicken marinated with with lemongrass, red curry paste, Asian sweet chili sauce, garlic, ginger, basil, soy sauce and fish sauce for a tantalizing complex, can’t-stop-eating chicken. The chicken is tangy, the perfect balance of sweet and sour with hints of lemon and herbs from the complex slightly sweet, pungent, and lemony lemongrass. The Lemongrass Chicken marinade ingredients might seem somewhat lengthy, but it is a quick blending of all the ingredients and then just add your chicken. Once the marinating is complete, this Lemongrass Chicken can be on your table in less than 15 minutes – which means these Vietnamese Noodles can be on your table in 15 minutes (AKA in your mouth!) if you prep your veggies ahead of time. What are Rice Vermicelli Noodles (Bún)? Rice vermicelli noodles are a thin form of rice noodles made from, you guessed it! – rice. The rice noodles are labeled differently depending on their size: rice vermicelli – extra thin, thread – fine, or rice stick – flat. We want the thinnest – rice vermicelli. They are white in color, slightly firm when cooked and separate into fine threads which make them ideal to pick up with chopsticks or a fork in this Vietnamese Noodle Salad. When looking for rice vermicelli, don’t confuse them with Korean vermicelli like I use in my Korean Spicy Noodles, also called cellophane vermicelli noodles or glass noodles. These noodles are made from mung bean starch instead of rice and don’t cook up quite as firm and are stickier so they don’t separate as well, making them better for dishes with sauces instead of salads. If you aren’t sure you are purchasing the correct noodles – just look at the ingredients ;). Where Do you Buy Rice Noodles? You might be able to find fresh rice vermicelli noodles at an Asian market, but for convenience, this Vietnamese Noodles recipe calls for dried rice noodles. Dried rice vermicelli noodles are very common and should be easy to find in the Asian section of your grocery store, otherwise, you can definitely find them on Amazon or an Asian Market. How do you cook Rice Vermicelli? To cook your rice vermicelli noodles, make sure you follow the instructions on the package instead of just boiling them like traditional noodles. Rice vermicelli do not need to be boiled, but instead, only need to be soaked in hot water. 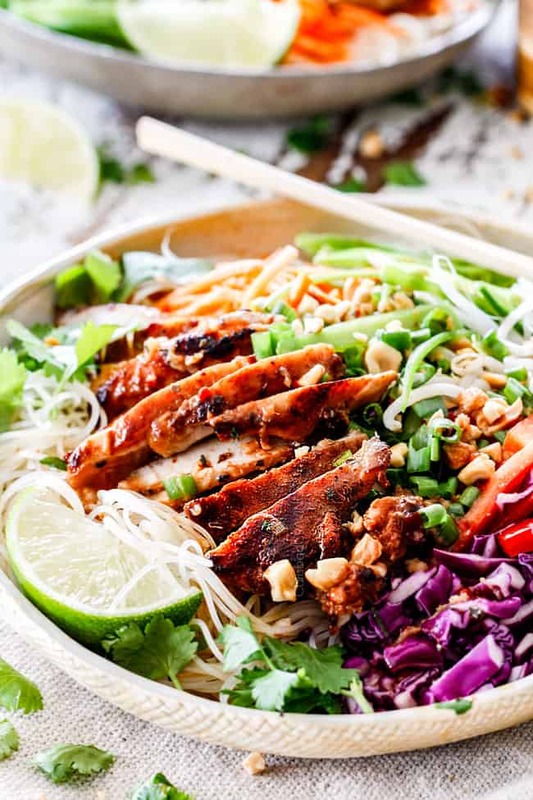 To give the noodles more flavor in these Vietnamese Noodles, we do something a little different and take advantage of both the Lemongrass Chicken marinade and the dressing – see section below “How to Make Vietnamese Noodle Salad” for this flavorful hack. 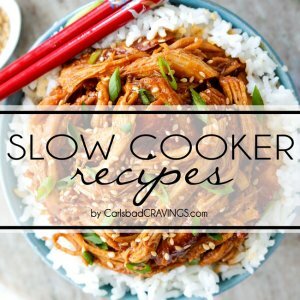 Is there a substitute for Rice Noodles? 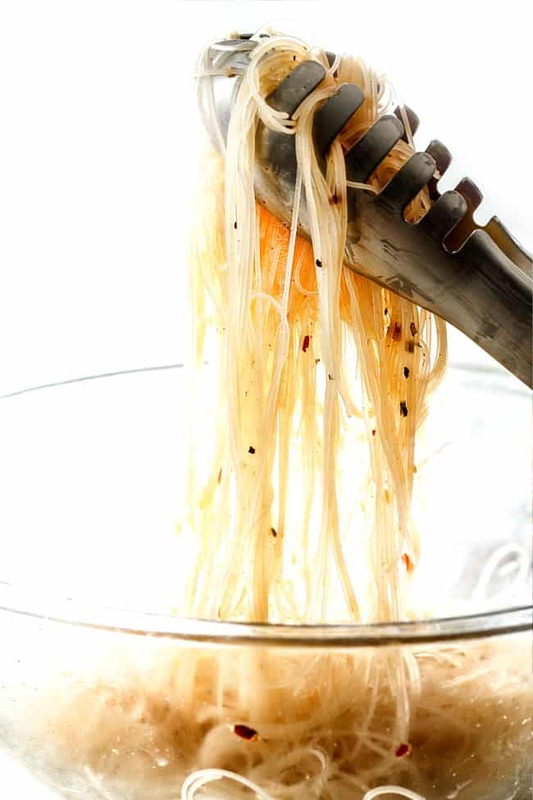 If you can’t locate rice vermicelli noodles, you can substitute them with linguine or thin spaghetti. Cook them according to package directions just until al dente. What is the sauce on Vietnamese noodle bowls? Vietnamese Noodles are typically served with a sauce called Nuoc Cham and it is zingy, tangy, sour flavor bomb. It is made with rice vinegar, fish sauce, sugar/honey and lime juice and my version also includes 3 tablespoons of reserved Lemongrass Chicken marinade with with lemongrass, garlic, ginger, red curry paste, etc. which takes this dressing to a whole new level of YUM. While many might shy away from fish sauce – don’t skip it! 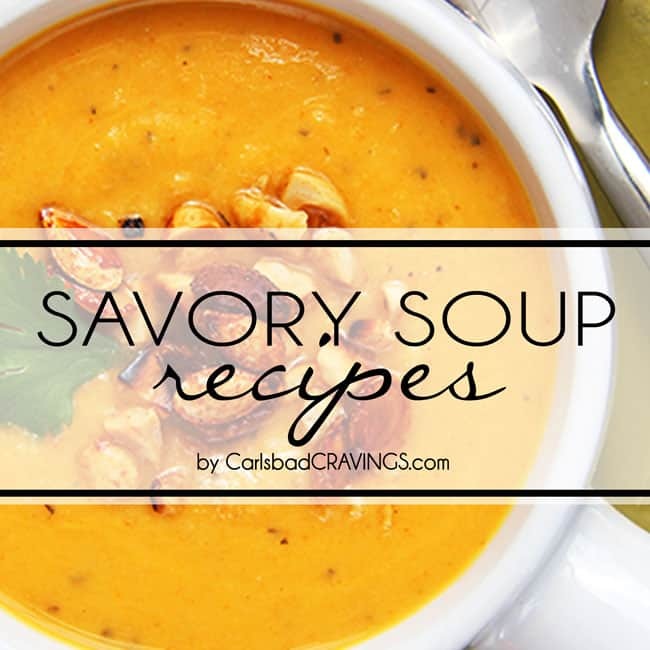 It adds a depth of savory, salty flavor that can’t be created any other way. You can also customize the dressing with additional lime juice to make it tangier, honey to make it sweeter, or fish sauce to make it saltier. What Vegetables do you add to Vietnamese Noodles? As with all salads, feel free to use more or less of your favorite vegetables. You can even omit some vegetables completely and replace with your favs or simply whatever you have on hand. This Vietnamese Noodle Salad is also FABULOUS (although not traditional) with chopped pineapple or chopped mangos. How do you make Vietnamese noodle salad? Step 1: Marinate Lemongrass Chicken. 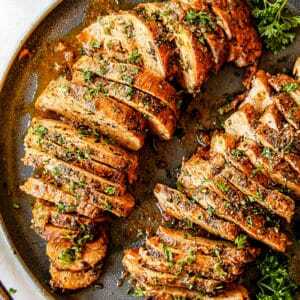 You can marinate the chicken for 30 minutes at room temperature or up to 24 in the refrigerator – the longer, the more flavorful. I like to use this time to prep the rest of the Vietnamese Noodles ingredients. Step 2: Make Dressing Whisk together all of the dressing ingredients. You can make the dressing at any point while the chicken is marinating and store it in the refrigerator. You just want to make the dressing before you cook the noodles, because you will toss the noodles with some of the dressing. Step 3: Chop Vegetables. You can chop the vegetables either after you cook your chicken or while your chicken is marinating. If you chop your vegetables beforehand, keep them in individual plastic bags or airtight containers in the refrigerator. 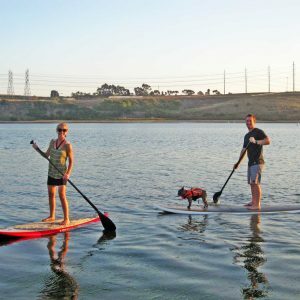 This is my preferred method because then you can just pull them out and dinner is served! Step 5: Cook Lemongrass Chicken. 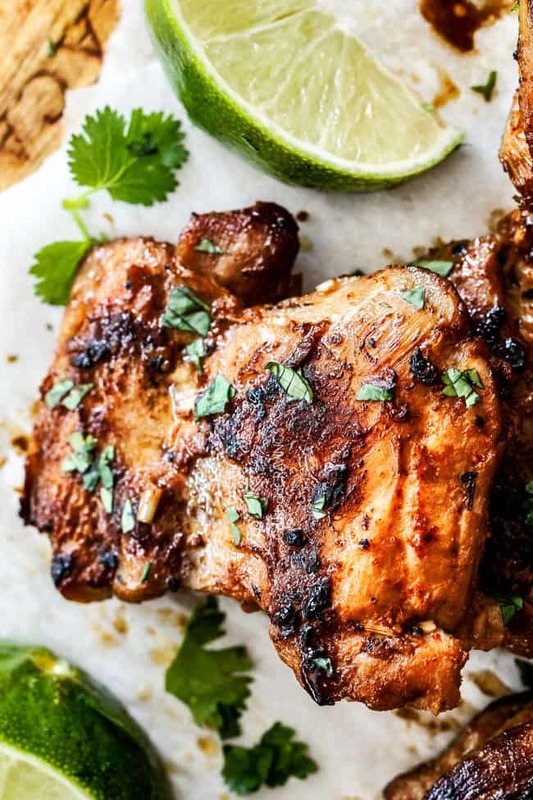 The original Lemongrass Chicken recipe we are linking to calls for 2 ½ pounds chicken but we are only going to use 1 ½ pounds and use the extra marinade in our dressing. If chicken has been refrigerated, let it sit at room temperature for 15-30 minutes (time permitting) before cooking. This allows the chicken to cook more evenly. Cook chicken in a large skillet over medium high heat until nicely browned on each side, about 3-4 minutes per side – you may need to work in batches. Let chicken rest 5 minutes before slicing to allow all the juices that have pushed to the outside of the chicken to be redistributed throughout the chicken to achieve juicier chicken. Step 4: Cook rice noodles. After you cook the lemongrass chicken, remove it from the skillet and add water to the same skillet to soak up all the leftover lemongrass flavors and bring to a simmer. Remove the skillet from the heat and add noodles to soak according to package instructions until al dente. For maximum flavor, we then add the drained noodles to a large bowl and toss with 1/4 cup of the tantalizing zingy dressing. This helps the noodles not to stick to each other and ensures every element of our Vietnamese Noodles are infused with flavor through and through. Step 5: Serve. To serve, divide noodles between 4 or 6 bowls (depending on serving size) and divide toppings between bowls OR divide toppings into serving bowls to create a topping bar. 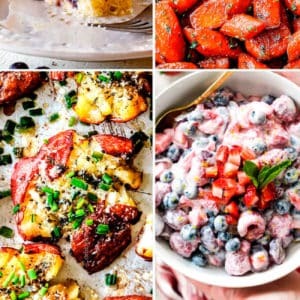 Drizzle bowls with desired amount of dressing. Add freshly squeezed lime juice or Asian chili sauce to taste if desired. Can you Make Vietnamese Noodles in advance? Yes! This Vietnamese Noodle Salad make fabulous meal prep for lunch, dinner or even entertaining. 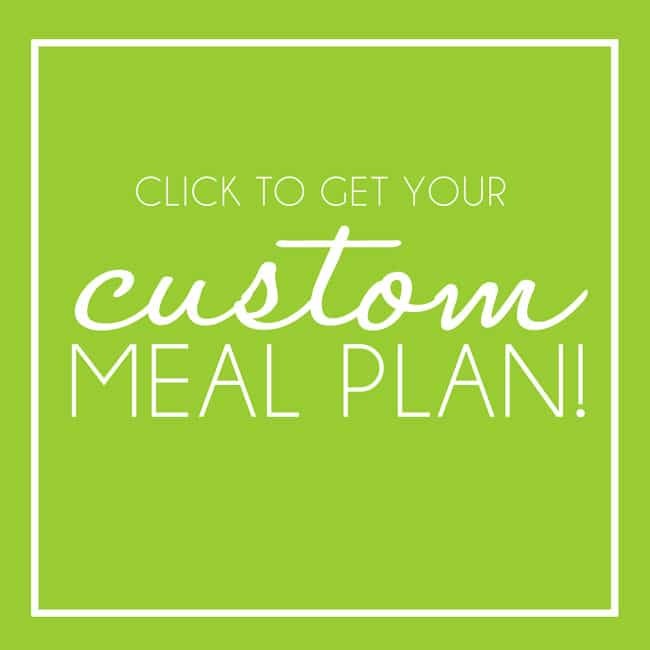 You can either keep the veggies separate from the noodles and chicken and bring them out and assemble or create a topping bar OR equally divide the noodles, chicken and vegetables between sealable containers. In either scenario, I suggest keeping the dressing separate so it stays punchy and vibrant. 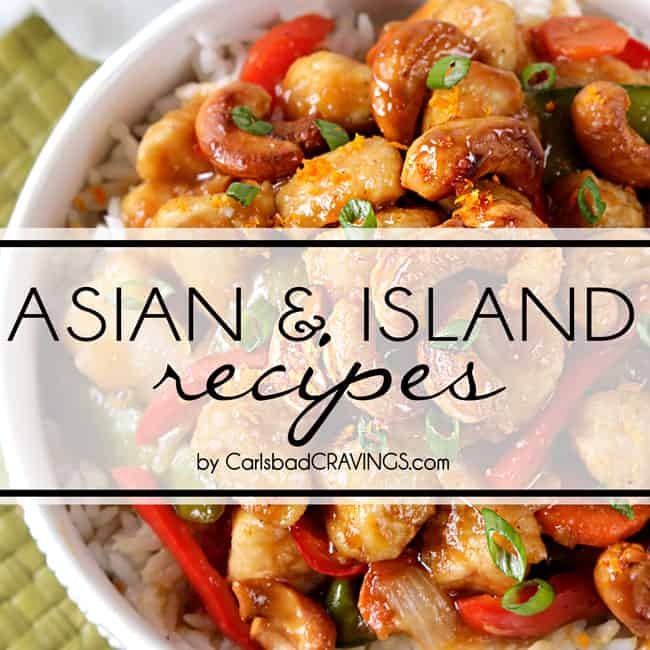 Looking for More Asian favorite recipes? Want to try this Vietnamese Noodles Recipe? 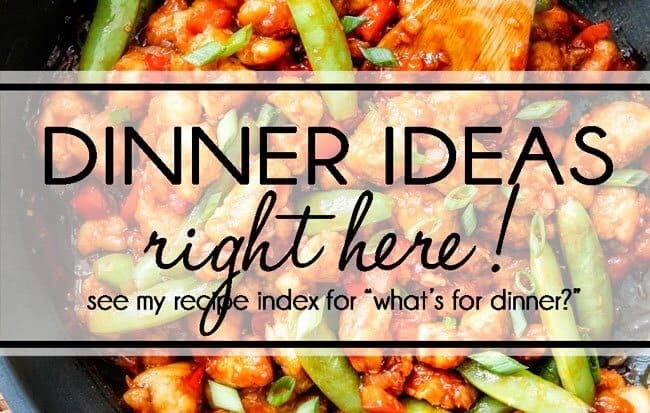 Pin it to your CHICKEN, DINNER or ASIAN Board to SAVE for later! 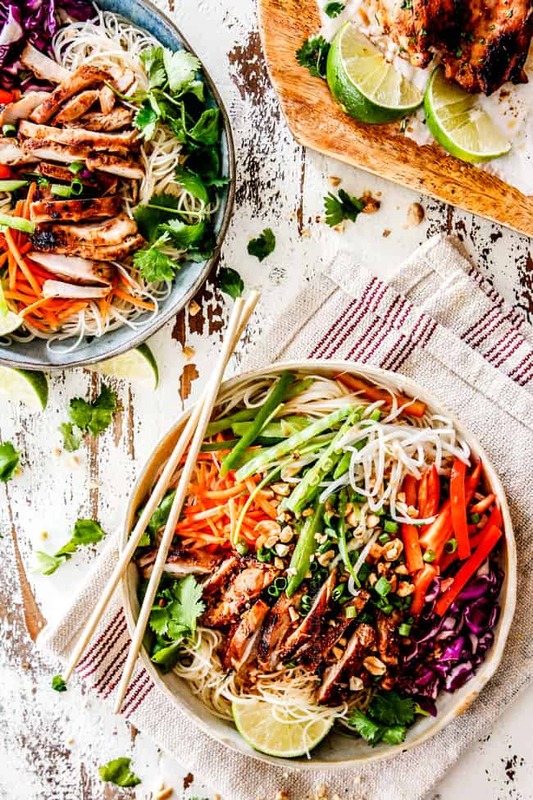 These Vietnamese Noodles with Lemongrass Chicken (Bun Ga Nuong) are a satisfying, fresh and vibrant meal-in-one medley you will crave for days! 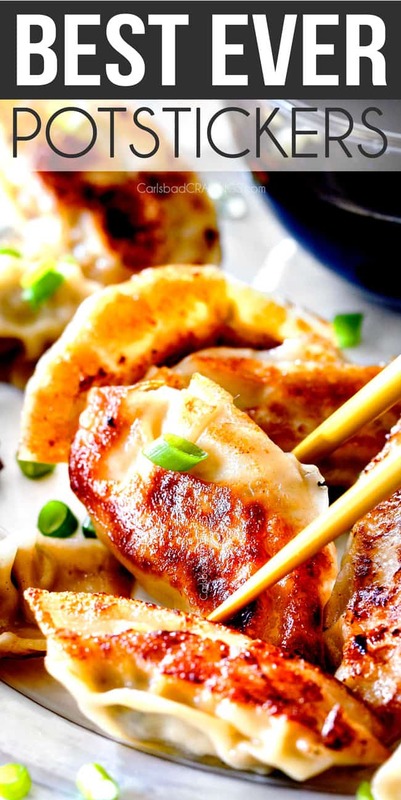 They are your answer for a refreshing flavor and texture packed lunch or dinner. 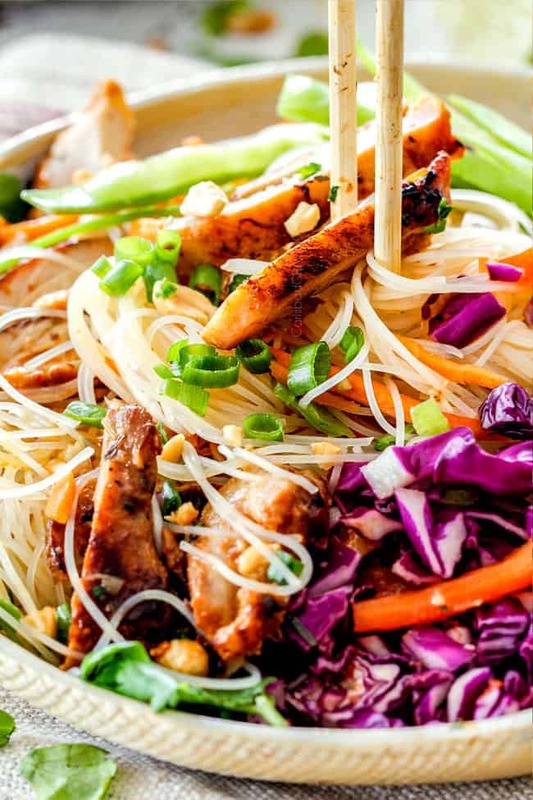 They are made with seasoned rice vermicelli noodles, juicy lemongrass chicken, fresh slivered vegetables and garnished with crunchy peanuts and fresh cilantro all drizzled with bright and tangy Vietnamese rice vinegar dressing. 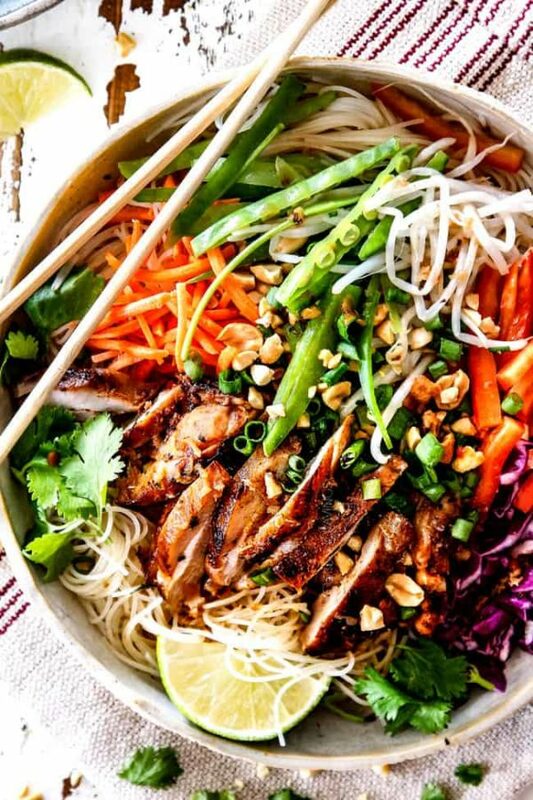 These Vietnamese Noodles are light yet comforting and you can prep all the ingredients ahead of time, so when its “go time” all you have to do is cook your chicken! Cook chicken according to directions. Remove chicken then add water to the same skillet you cooked the chicken in and bring to a simmer. Remove from heat and add noodles (if skillet is not large enough then add noodles and water to a large bowl). Soak noodles according to package instructions until al dente. Drain noodles and rinse with cool water. Add noodles to large bowl and toss with 1/4 cup of dressing. To serve, divide noodles between 4 or 6 bowls (depending on serving size) and divide vegetables and garnish between bowls OR serve vegetables and garnishes in individual bowls a la carte to create a topping bar. Drizzle bowls with desired amount of dressing. Add freshly squeezed lime juice or Asian chili sauce if desired (highly recommended). 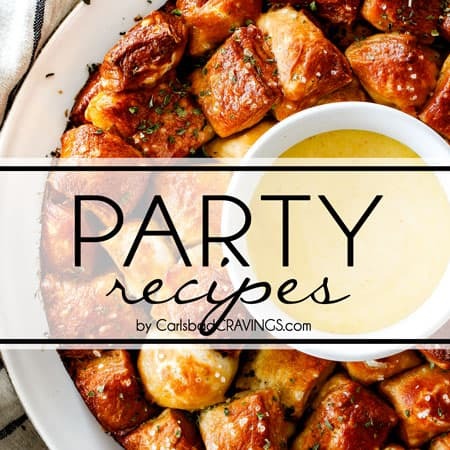 **The Lemongrass Chicken recipe calls for 2 ½ pounds chicken but we are only going to use 1 ½ pounds and use the extra marinade in our dressing - in other words, follow the recipe with the same marinade measurements but use 1 1/2 pounds chicken. 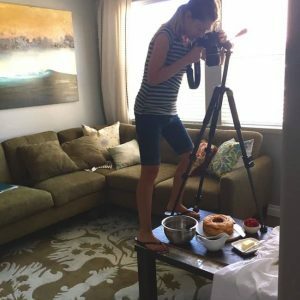 I just have to let you know that I absolutely LOVE your recipes and am looking forward to making this one. 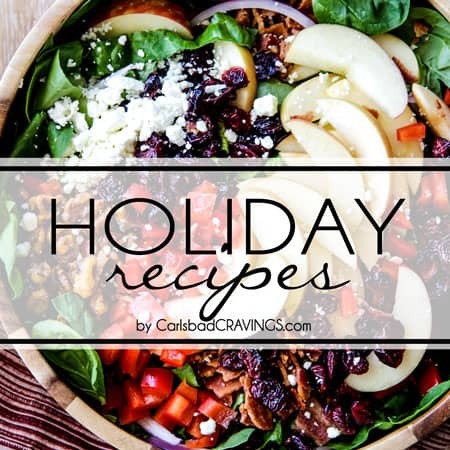 Your food is seriously SO good, I know I can count on every recipe to be phenomenal. You have such a talent, thank you so much for doing what you do. 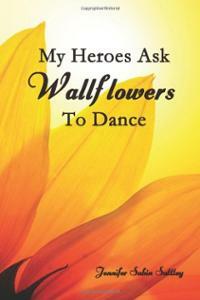 You are a blessing in my life! Hi Aubrey, it was so wonderful to wake up to your awesome comment, thank you so much! 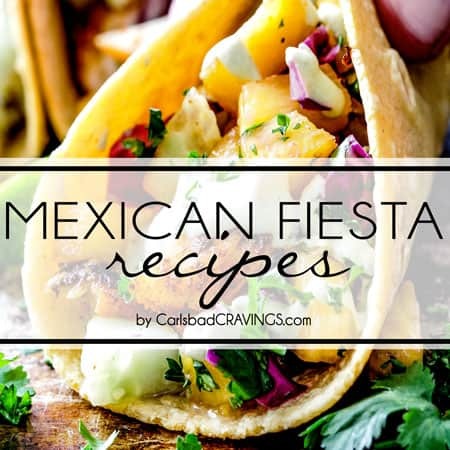 I am so pleased and honored you are loving my recipes so much! Thanks for making them and for taking the time to make my day/week!